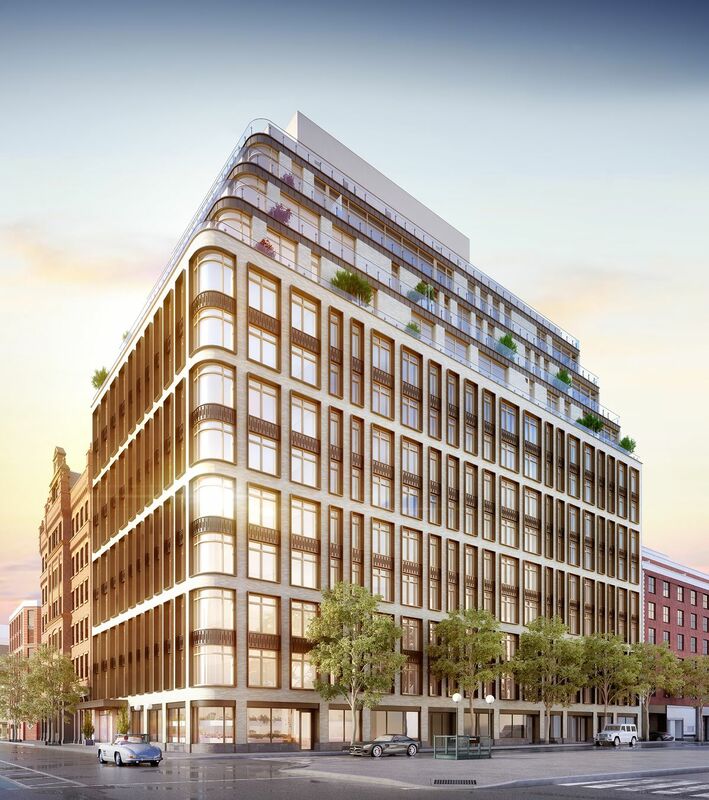 Since YIMBY last checked on Tribeca‘s 111 Murray Street, the exterior mechanical elevator has started to come down, while the ground level retail base and exterior finishes are also wrapping up. 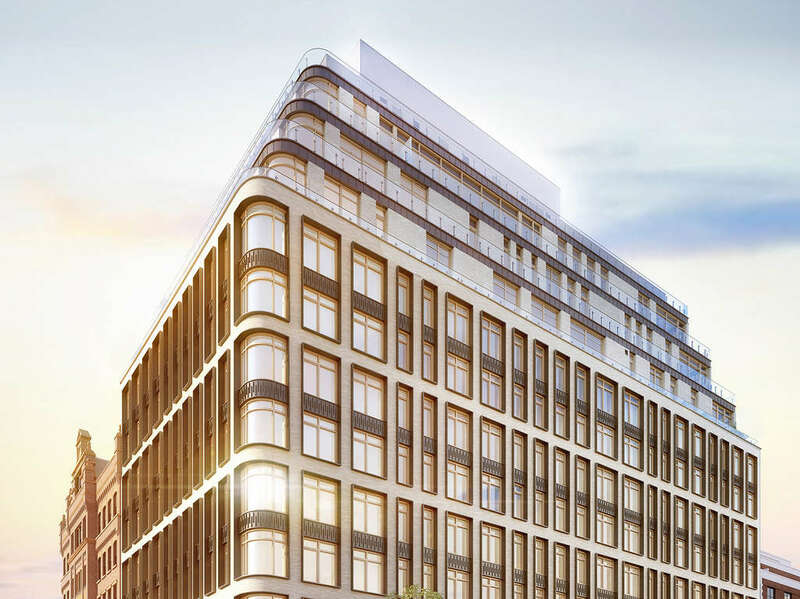 The building is officially complete, and ready for immediate occupancy. 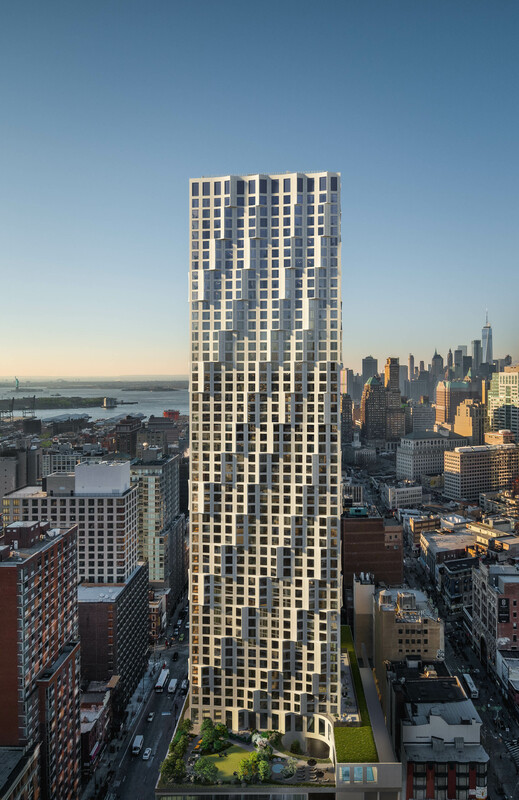 Located in Downtown Brooklyn, sales have officially launched for 11 Hoyt Street, an upcoming 770,000 square foot residential tower designed by Studio Gang Architects, under the direction of Jeanne Gang. 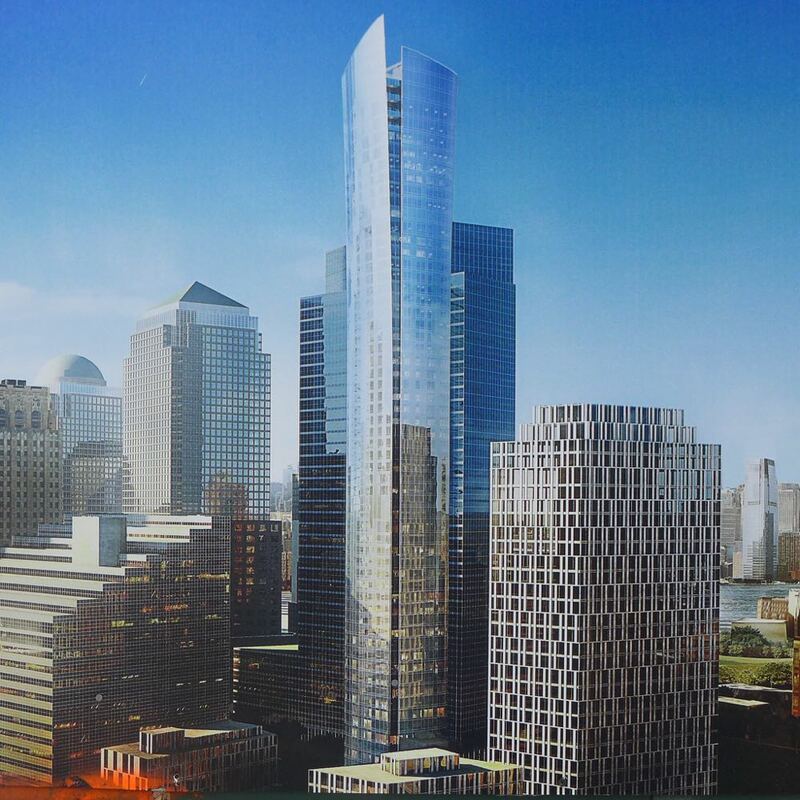 Tishman Speyer is the developer of the 57-story, ground-up residential structure, which will rise on a full block. 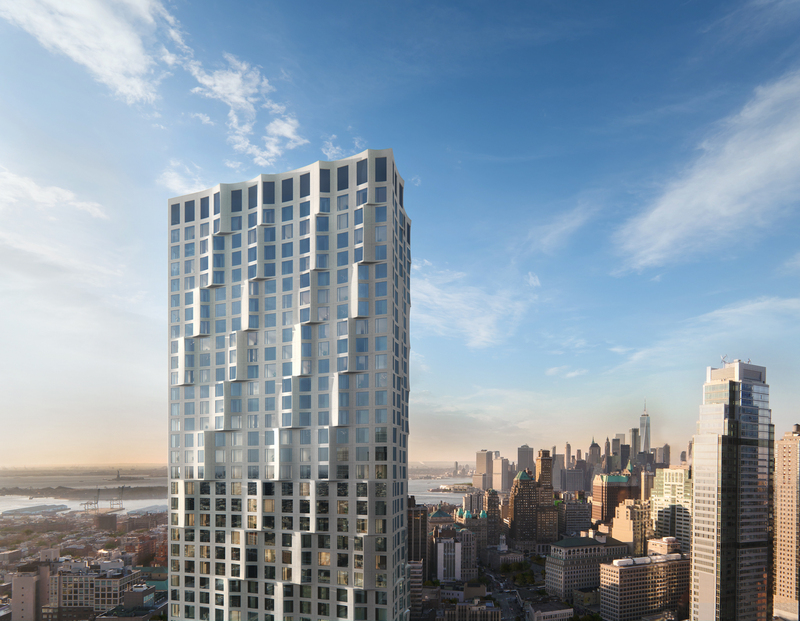 Hill West is the architect of record, while Corcoran Sunshine Marketing Group is managing sales for the 480 units.